Froniter Basil Leaf, Sweet, C/S, Organic, 16 oz. Basil Leaf, Sweet, C/S, Organic, 16 oz. 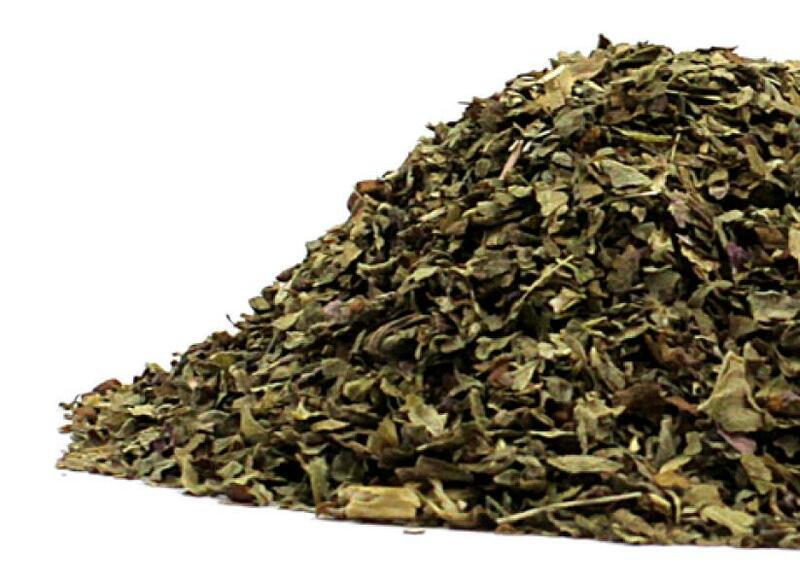 Frontier Basil Leaf, Sweet, C/S, Organic, 16 oz. Basil has a unique aroma because of the many constituents of its essential oil. The oil contains 1,8-cineol, citral, eugenol, linalool, methyl chavicol, methyl cinnamate in relatively large quantities and bisabolene, camphor, cryophyllene, geraniol, and ocimene in smaller quantities influencing taste and action in the body.